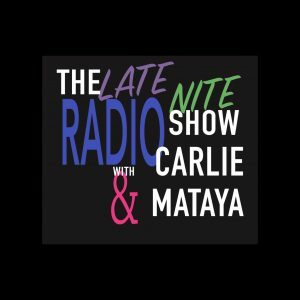 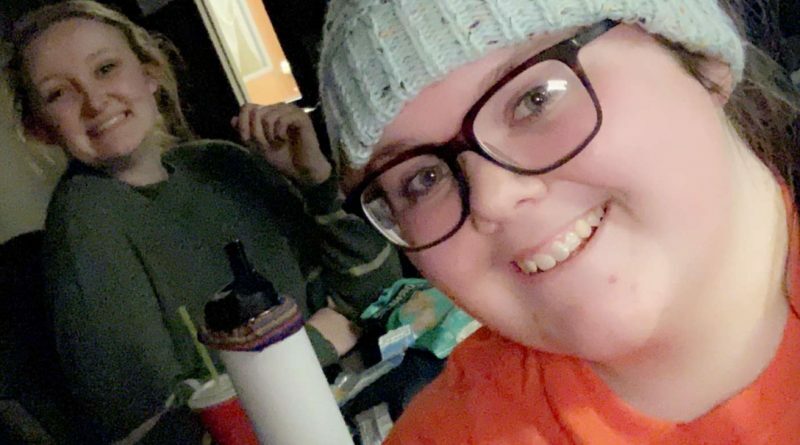 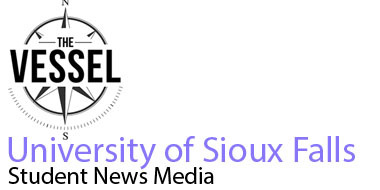 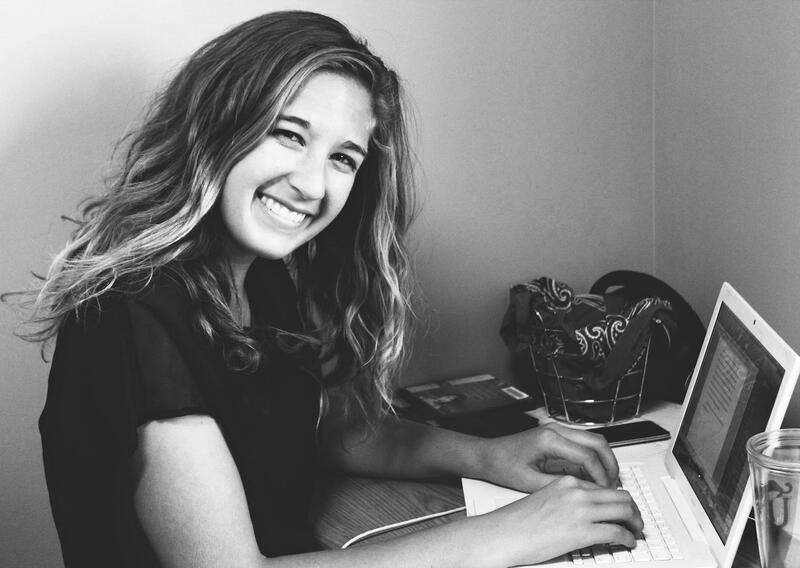 Lines co-hosts a radio show called, The Late Nite Radio Show with Carlie and Mataya, airing Thursday and Saturday nights from 10 until 11 p.m, with her friend, Carlie Swart, a Sophomore at USF. 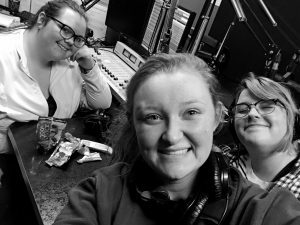 Through this show, Lines hopes to gain experience and knowledge that she can take with her for the rest of her life. 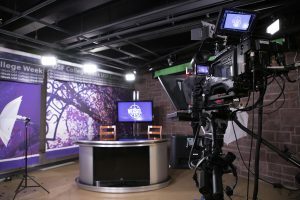 Since her surprising change in majors, you can find Lines spending most of her time in her new home, the Media Center behind Cooper’s Café on the USF campus.